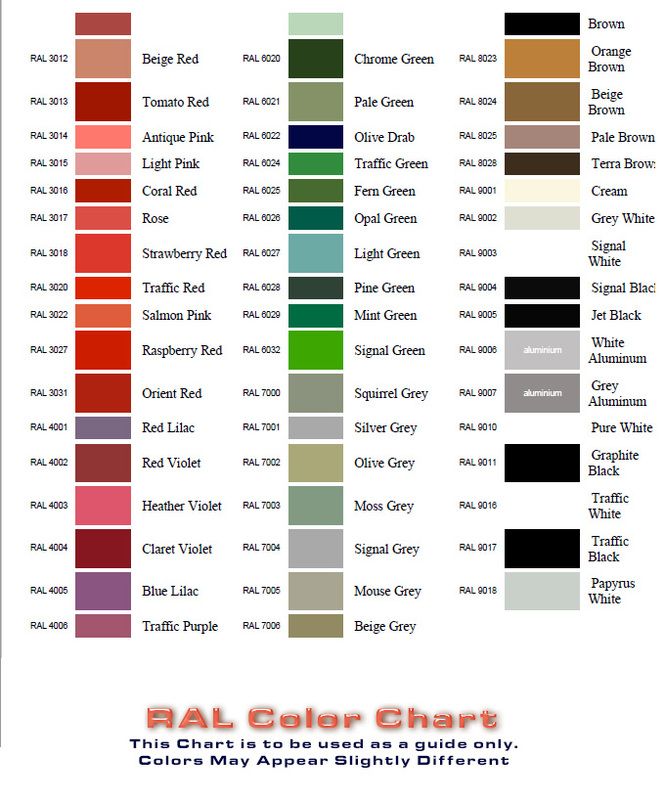 RAL Color Chart or simply the RAL is a color matching system used in Europe that is created and administrated by the German RAL gGmbH (RAL non-profit LLC), which is a subsidiary of the German RAL Institute. 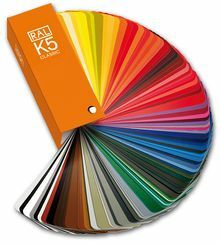 In colloquial speech RAL refers to the RAL Classic system, mainly used for varnish and powder coating but nowadays there are reference panels for plastics as well. 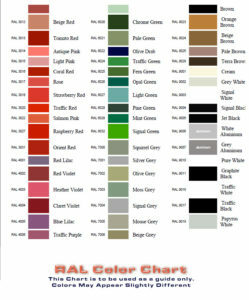 Approved RAL products are provided with a hologram as of early 2013 to make unauthorised versions difficult to produce. 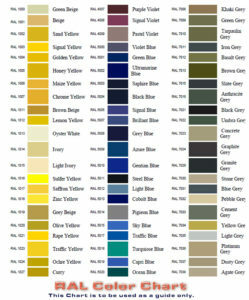 Imitations may show different hue and colour when observed under various light sources. 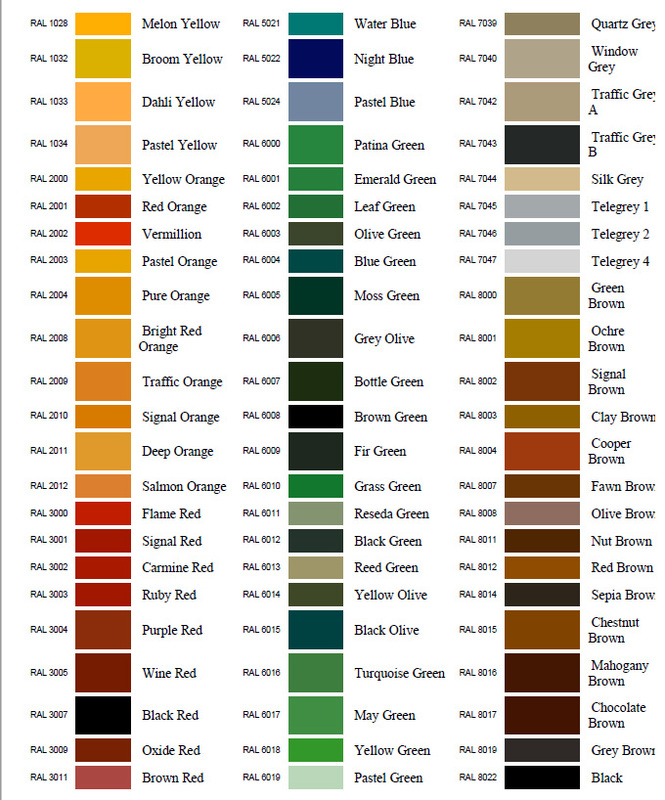 Atlas Powder Coat uses the RAL colors for consistent bright powder coat colors you can depend on from manufacturer to manufacturer. 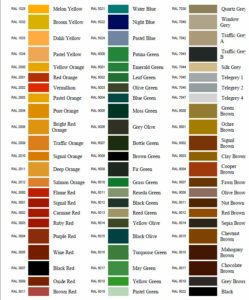 With over 213 colors to choose from its easy to find the one you want to have you lawn and garden furniture, fencing or if you are having us powder coat industrial parts that need to conform to OSHA or other standards like Safety orange rest assured with Atlas Powder Coat and RAL color your peiece will be exactly the right color. 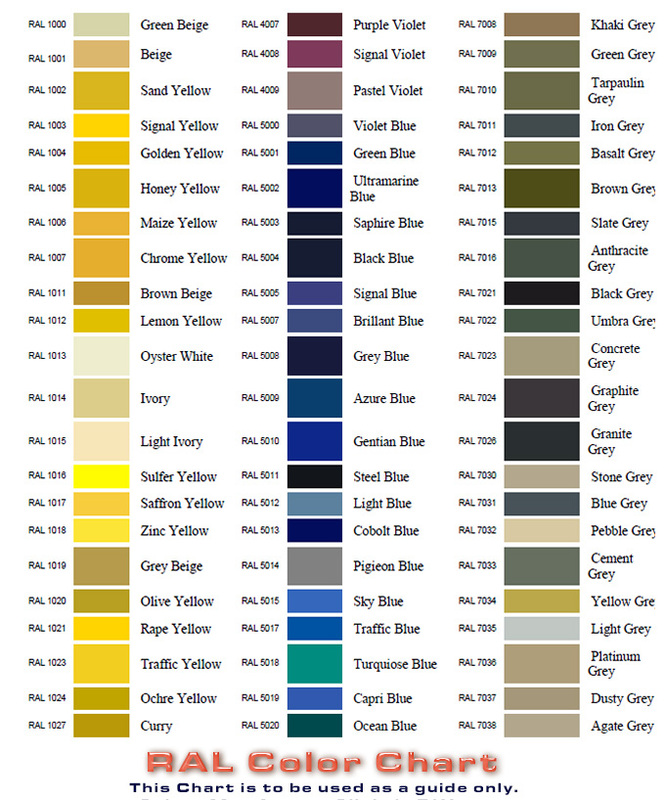 Simply select one of the 3 main images below it will open in a light box window so you can get a good look at each color and its code or you can download our RAL Color Chart pdf file and view and zoom in on the colors contained within the RAL Color Chart Pdf.